QI is well established within many industries, and as such, its benefits are well documented across a number of clinical and non-clinical scenarios. It’s all about working together, gathering real information from real teams and finding practical things that we can do to continuously improve as a whole. All over the country people are taking part; sharing, learning and providing valuable data and insights. We want you to join in, to find out more and support the movement towards continuous quality improvement. Join veterinary teams across the country in a movement towards continuous quality improvement (QI) in practice. Before you get started, why not watch our brief intro to QI below? 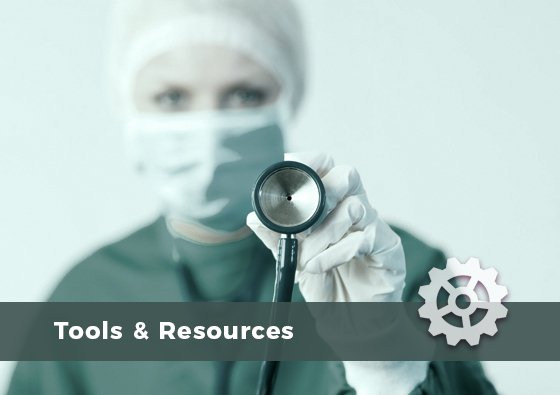 Visit our dedicated tools and resources page to see them all.